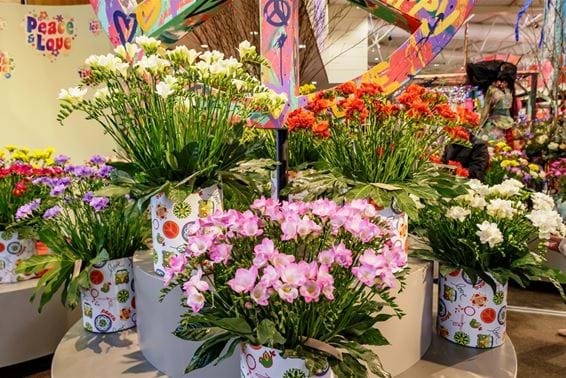 Van den Bos Flowerbulbs specialises in the preservation, preparation and marketing of lilies, freesia and calla for professional flower cultivation and importers. 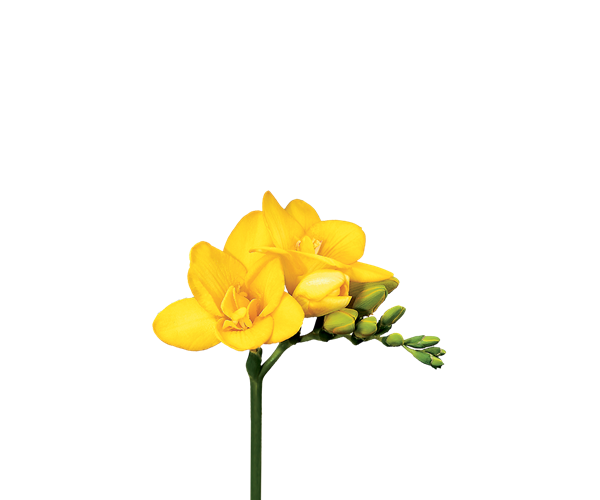 We have been a leading light throughout the world in flower bulb storage, flower bulb preparation and flower bulb exporting since 1946. 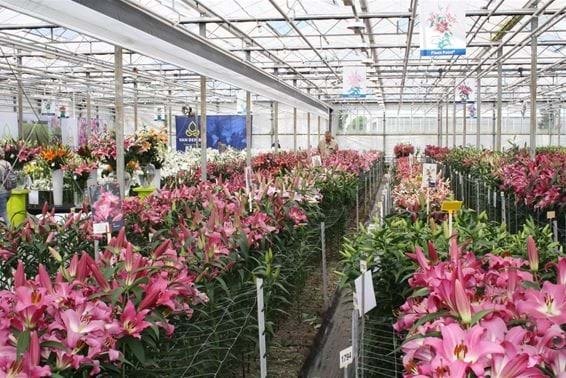 We supply the best quality bulbs every day of the year from the Netherlands and from our own locations in the United States, Canada, China and Australia. 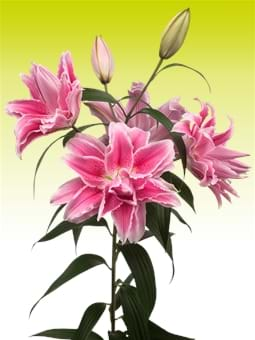 We offer a unique range of bulb types and varieties. 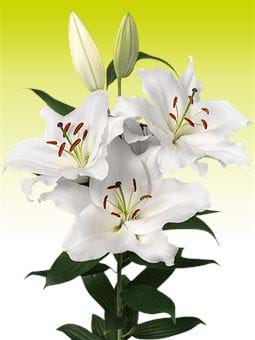 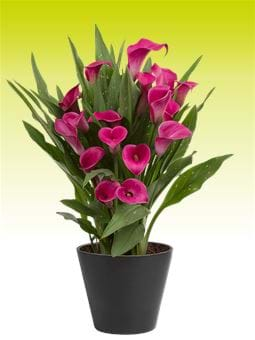 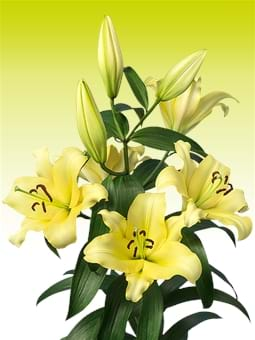 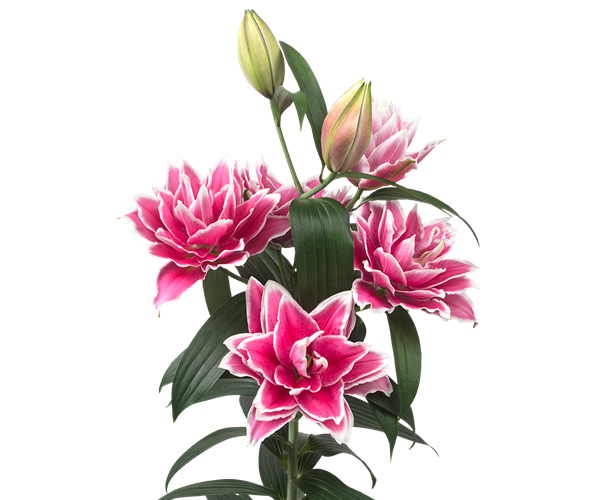 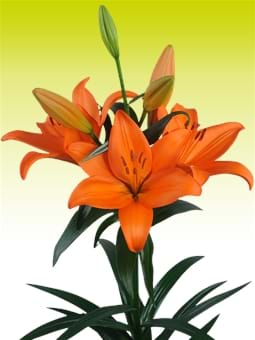 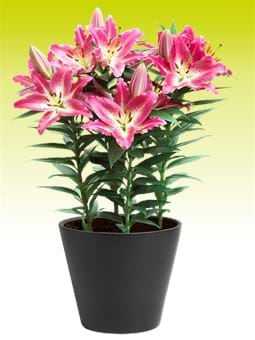 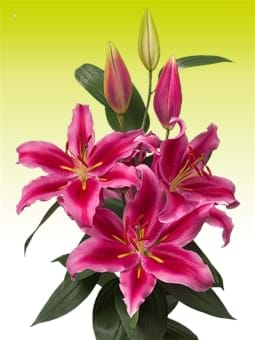 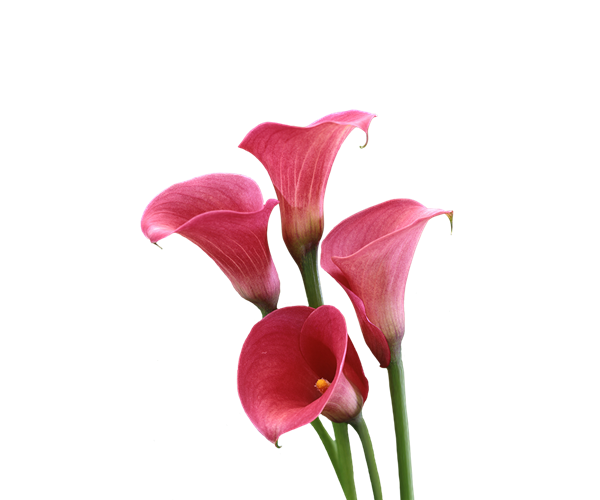 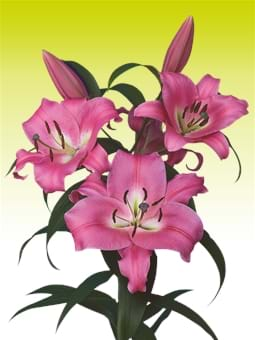 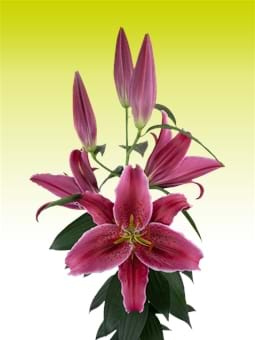 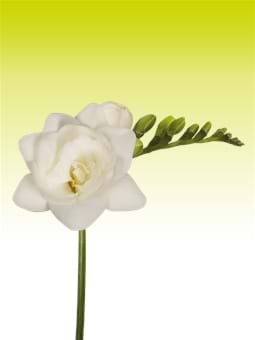 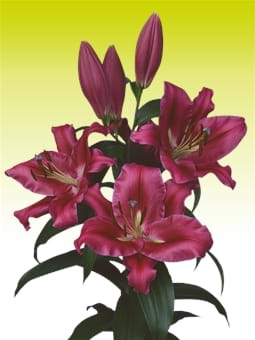 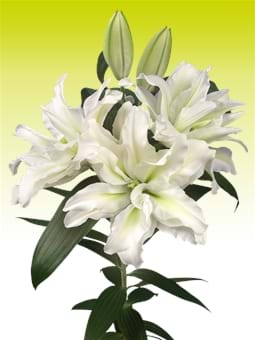 Together with selected growers we provide a wide range of lilies, freesia and callas. 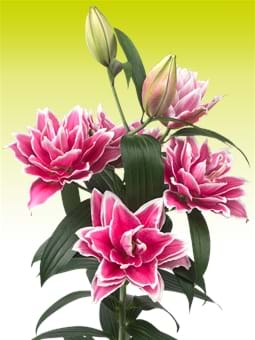 “We intend to become the best bulb company in the world, but the work is not done when you reach that goal, because it is always possible to improve. 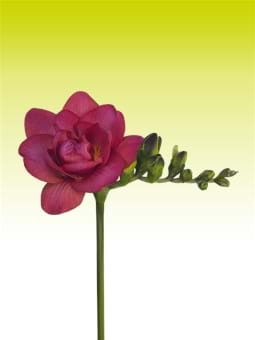 Uniquely, Van den Bos is active on several fronts. 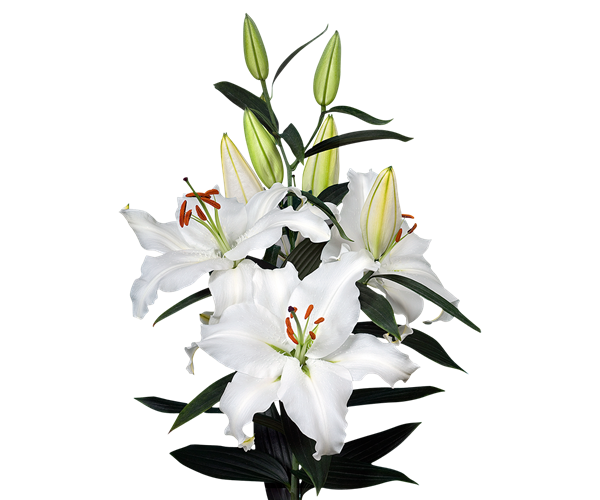 We were, for instance, pioneers in setting up foreign trade offices and we work with expert and decisive decentralised teams. 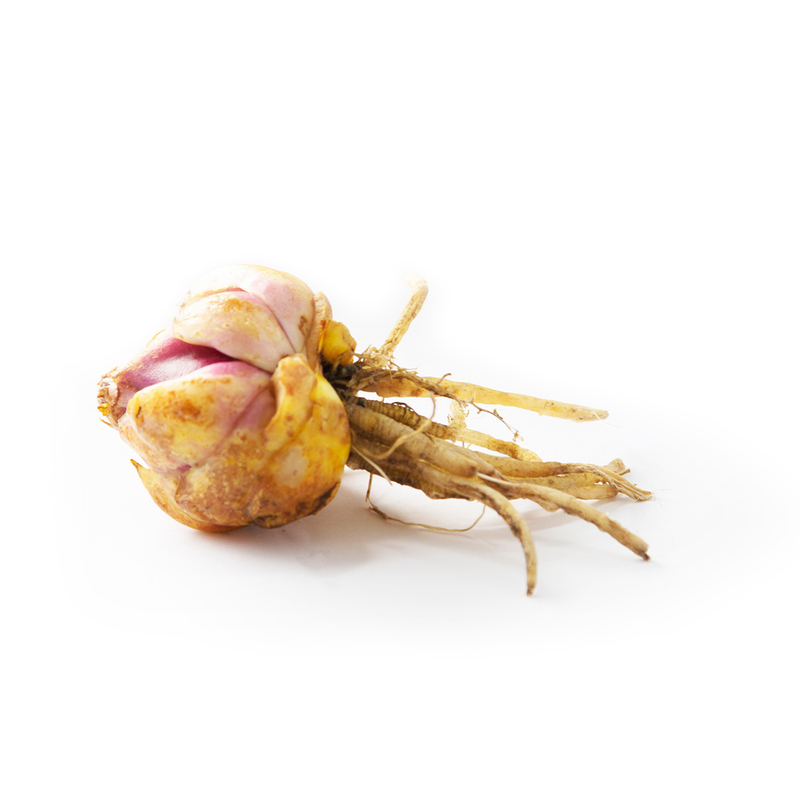 We also grow our own bulbs in Chile, which allows us to supply our customers with high quality bulbs throughout the year. 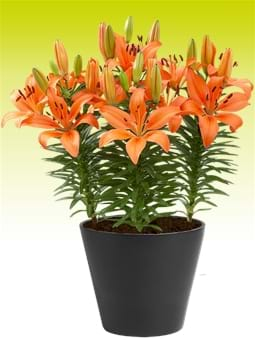 This certainly makes Van den Bos unique. How do we manage to deliver the best quality flower bulbs year round?